From extending successful brands into exotic new markets to tapping talent in virtual teams to building ultra-complex supplier and distributor networks, today's executives and managers must consider the international implications of every decision they make. Certainly, globalization has its detractors, but for business leaders, the issue is not to debate the merits of globalization but to learn how to thrive in the global marketplace. 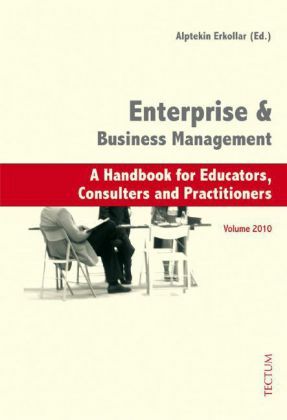 In Borderless Business the authors tackle every major dimension of business-from marketing to human resource management to supply chains to accounting and finance-and demonstrate how they play out in a global context. 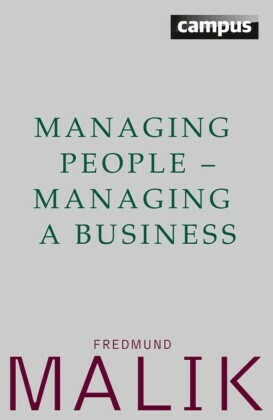 Each chapter describes the new skills and competencies that managers must master in order to lead their companies in this environment. 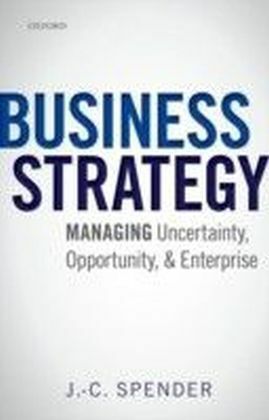 Featuring current data and dozens of case examples and applications from around the world, Borderless Business will serve as a practical handbook for executives and managers and an indispensable text for students of international business.From extending successful brands into exotic new markets to tapping talent in virtual teams to building ultra-complex supplier and distributor networks, today's executives and managers must consider the international implications of every decision they make. To put the magnitude of global business in context, consider that between 1820 and 1992 world population increased 5-fold, world income 40-fold, and world trade 540-fold. 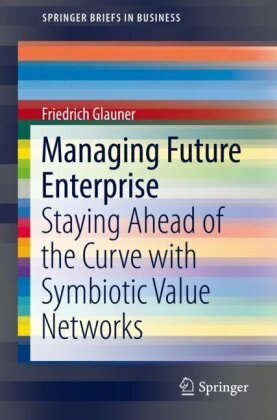 And in the past decade, the pace of change has only accelerated, with the Internet, for example, making connections instantaneous and ubiquitous-and global aspirations attainable for even the smallest of enterprises.Certainly, globalization has its detractors, but for today's business leaders, the issue is not to debate the merits of globalization but to learn how to thrive in the global marketplace. 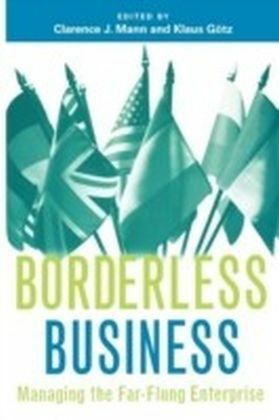 In Borderless Business the authors tackle every major dimension of globalization -from marketing to human resource management to supply chains to accounting and finance-and demonstrate how these issues play out in a global context. 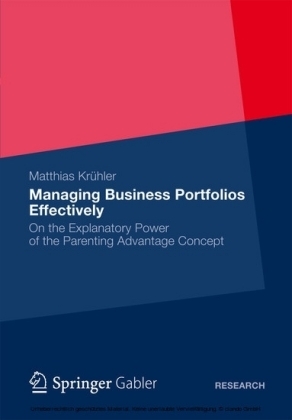 Each chapter describes the new skills and competencies that managers must master in order to lead their companies in this environment, where every management challenge is amplified. Featuring current data and dozens of case examples and applications from around the world, Borderless Business will serve as a practical handbook for executives and managers and as an indispensable text for students of international business.